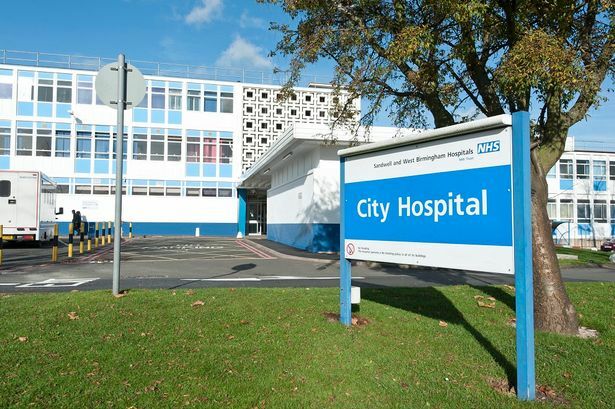 Sandwell and West Birmingham Hospital NHS Trust (‘the Trust’) has written to patients of Consultant Uro-gynaecologist, Mr Angamuthu Arunkalaivanan regarding their treatment for pelvic organ prolapse (‘POP’). . This is after concerns were raised about patient safety. In January 2009, The Trust decided to stop implanting synthetic mesh as a first surgical treatment to repair POP. This was in accordance with national government guidance from the National Institute for Health and Care Excellence (NICE) following concerns with the long term effectiveness of this type of treatment. Many other hospital trusts had also taken this action. However the despite the Trust’s decision to stop offering mesh treatment, Mr Arunkalaivanan continued to perform this type of operation. The Trust is in the process of reviewing all mesh operations carried out by Mr Arunkalaivanan. This review will check whether patients received reasonable treatment, including whether their surgery was appropriate and properly undertaken and also to check whether patients undergoing this surgery were provided with all the necessary information to make an informed decision about the procedure. Mr Angamuthu Shenbagavalli Arunkalaivanan was a Consultant Uro-gynaecologist based at Birmingham City Hospital. He also worked privately for BMI Healthcare at the Edgbaston Hospital and the Priory Hospital in the West Midlands. Mr Arunkalaivanan is registered with the General Medical Council (GMC) as a specialist in Obstetrics and gynaecology, however since February 2015 he does not have a license to practise. This means that he is currently unable to practise as a doctor in the UK. In 2013 Mr Arunkalaivanan was referred to the GMC, the regulatory body for medical practitioners in the UK, for an allegedly inappropriate breast examination. The GMC found that Mr Arunkalaivanan’s actions were sexually motivated and that his fitness to practise was impaired. As a result he was suspended from practising medicine. In 2014 Mr Arunkalaivanan successfully appealed this decision and his impairment and suspension were overturned by a judge. This allowed him to return to work as a doctor. What are the concerns about synthetic mesh? The use of mesh to treat POP is controversial. This is because there is very little information on the long-term benefits and complications of using synthetic mesh. 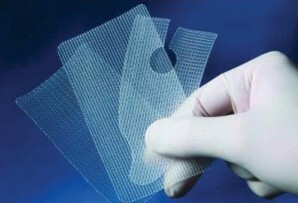 Despite this, the use of mesh has been widely used in to clinical practice. There are various groups across the UK that campaign for the use, safety and efficacy of transvaginal mesh implants to be reviewed. There are different types of mesh available to doctors. 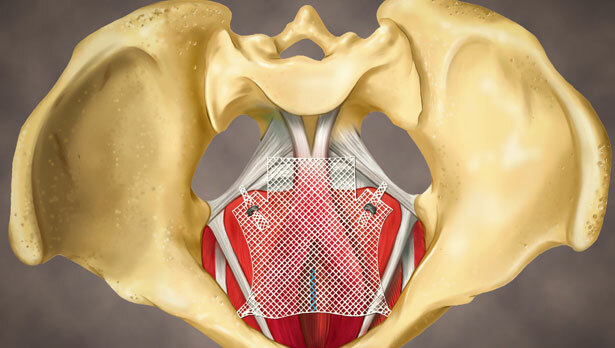 The safety and effectiveness of the procedure varies according to which mesh is used. Mesh erosion – when the mesh pushes through the vaginal wall, causing pain and irritation. In serious cases, the mesh can erode internal organs, such as the bladder or bowel. There have also been problems reported worldwide with the use of synthetic mesh for POP. In the United States, there have been successful legal claims for compensation for failing to inform women of the associated risks. Legal action has also been taken in Australia by women who suffered side effects. Provide patients with clear written information about the procedure. In addition, NICE’s ‘Information for Public – Treating vaginal wall prolapse with surgery using mesh’ leaflet should be given to the patient. Audit and review all patients who choose to use mesh to repair vaginal wall prolapse. The use of synthetic mesh should therefore only be carried out where special arrangements have been made, informed consent has been obtained, and there is provision for auditing and/or researching patient outcomes. Why is synthetic mesh still used? The main benefit of using synthetic mesh is that it has a better success rate when compared to other traditional surgical repairs. The chance of developing complications is relatively low and the majority of women will not experience post-operative problems. The risks should be fully explained including the fact that the long-term effects are unknown and removing the mesh involves complex surgery. It is important that the procedure is carried out by a gynaecologist who specialises in POP. Where mesh repair is successful, and you are not experiencing any problems, it is safe to leave the mesh in place. It is concerning that despite being banned; synthetic mesh was still used by the Sandwell and West Birmingham Hospitals NHS Trust. If you underwent a mesh repair for POP by Mr Arunkalaivanan, you may understandably be concerned about the treatment you received. You may feel even more anxious if the procedure has not been successful and you are suffering from complications. If this is the case, you may have a claim for medical negligence and be entitled to compensation for your injuries. If you are worried, you should seek legal advice from a specialist about whether you have a claim. At Bolt Burdon Kemp, we have many years of experience of helping people with gynaecological injuries to obtain compensation. We understand the impact these injuries can have and will handle your claim sensitively and professionally. We will work closely with medical and legal experts to achieve the best result for you, as quickly as possible. We will also put you in touch with support services, who will be able to assist you during your claim and recovery. I am a Partner at Bolt Burdon Kemp specialising in Medical Negligence claims. If you or a loved one are concerned about the treatment you have received, contact me free of charge and in confidence on 020 7288 4834 or at suzannetrask@boltburdonkemp.co.uk for specialist legal advice. Alternatively, you can complete this form and one of the solicitors in the Medical Negligence team will contact you. You can find out more about the Medical Negligence team.